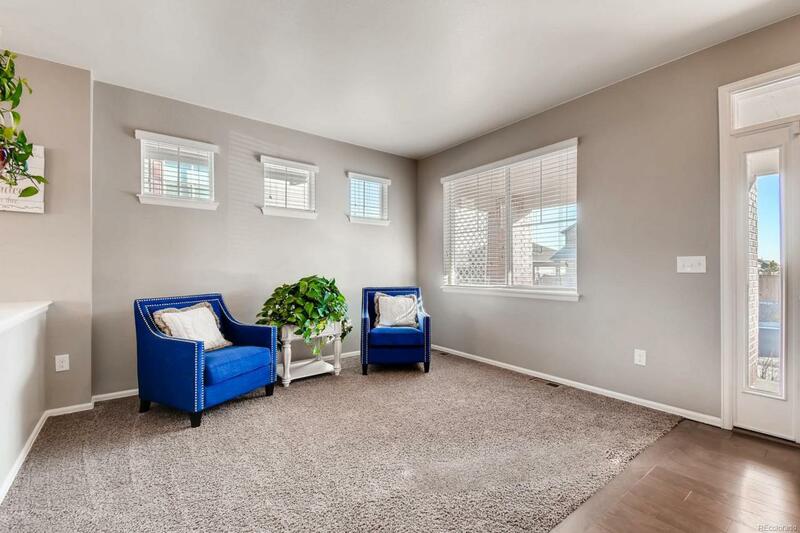 You will love this delightful 2-story with tons of charm and space to grow into. 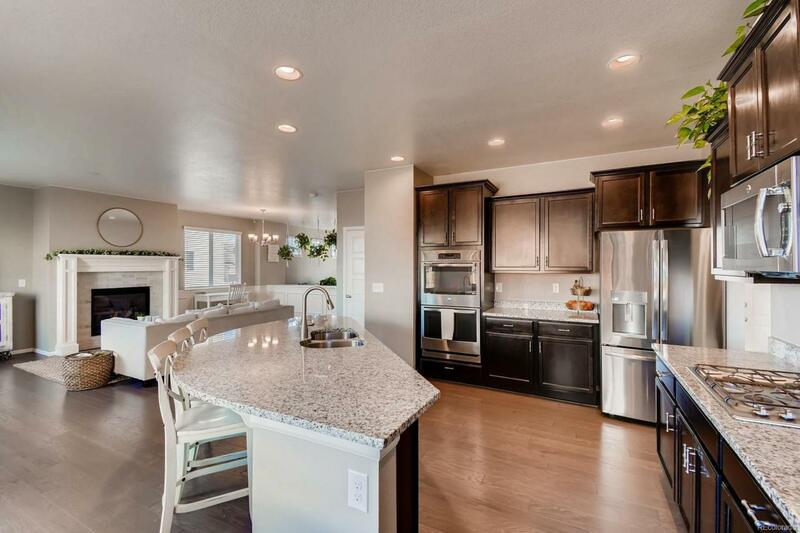 This 4-bedroom, 2.5 bathroom home has a 2-car garagegiving you over 2,400 sq. ft. of spacious elegance plus 800 unfinished sq. ft. in the basement, wood floors through the high traffic areas, and a modern gourmet kitchen; all stainless steel appliances included. 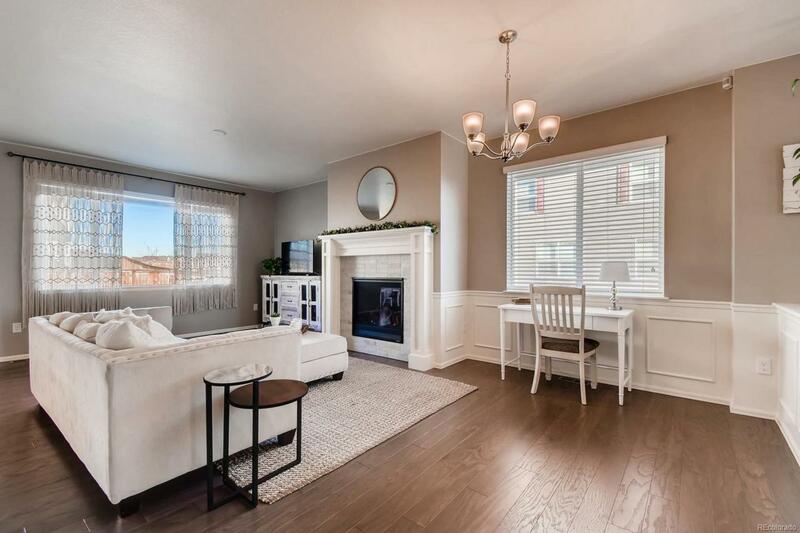 Imagine cuddling up to the cozy fireplace with a good book or enjoying the large backyard that is fully landscaped. This home features all of the conveniences that our busy lives require including: built in coat hooks near the garage, large pantry, main level command center, a huge kitchen island and an upper level laundry room with washer and dryer included! 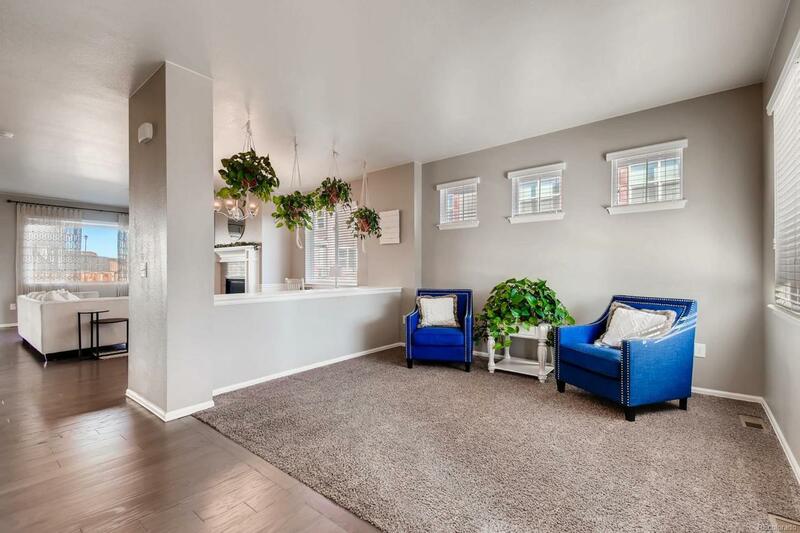 All of this situated in a convenient, friendly neighborhood with outstanding community events and two parks within walking distance, only twenty minutes from Downtown, Boulder or DIA. Make this home yours before it's gone! Offered by Colorado Homes IQ.